3D printing is attracting a lot of attention lately, however many people still view it as more of a novelty or gimmick. This is most likely due to the fact that most low cost printers can only print with plastic. But what if you could print parts from metal at a reasonable cost? 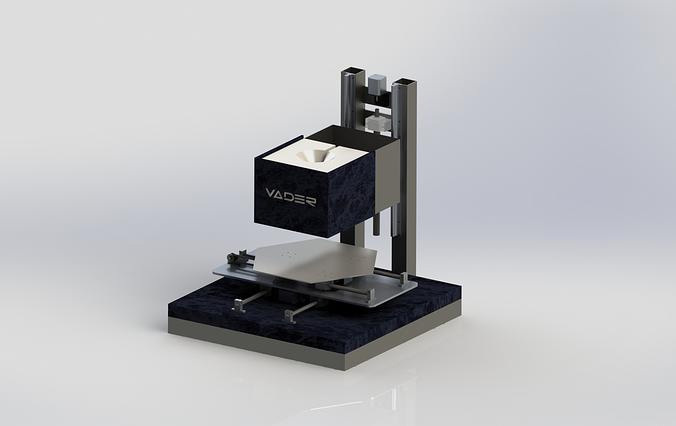 A new startup called Vader systems is aiming to just that–bring affordable metal printing systems into the commercial market.